TORONTO, Oct. 4, 2017 /CNW/ - Today ScribbleLive announces two new appointments to its board of directors: Adam Howatson, Chief Marketing Officer (CMO) of OpenText; and Janis Lindenbergs, Senior Vice President (SVP) and Client Service Director at Cossette. "We're thrilled to bring Adam and Janis to our team. As experts in their respective fields, they bring tremendous value to our board of directors," said Vince Mifsud, CEO, ScribbleLive. "As ScribbleLive embarks on our next phase of growth, we will benefit greatly from Adam and Janis' experience and guidance." As a specialist in information and communication technology, Howatson brings a wealth of experience to the table. He first joined OpenText in October 2001. OpenText™, the information company, is a global leader in Enterprise Information Management (EIM) to create a better way for organizations to work with information, on premises or in a cloud. Howatson has served the organization in various departments, notably including: Product Management, Marketing, Engineering, Information Technology, the Office of the President, and Mergers and Acquisitions. As the company's current CMO, Howatson oversees OpenText's Global Marketing Strategy and its Global Partner and Alliance Operations. Throughout his career, Howatson has lectured at Western University, Ryerson University, and the University of Waterloo, speaking to a variety of topics pertaining to information and communication technology. 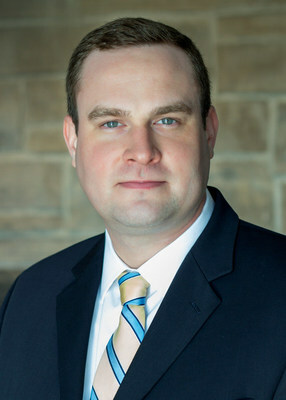 He has also previously served on the national board of directors for the Information Technology Association of Canada (ITAC) and currently sits on the board of directors for Logisense Corporation. Lindenbergs, on the other hand, is best known for his work with ground-breaking advertising campaigns and leading-edge communications strategies. 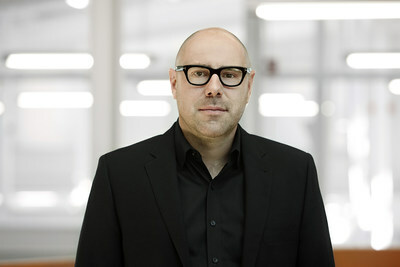 Having worked in the advertising industry for over twenty years, Lindenbergs is currently the SVP and Client Service Director at Cossette -- one of Canada's leading communications agencies -- where he is responsible for the integration of all disciplines between clients. Cossette's strong performance as an integrated agency was acknowledged earlier this year when Cossette was named "Agency of the Year" by Strategy magazine, which is widely recognized as one of the highest honours in the Canadian advertising industry. ScribbleLive is the world's leading content experience platform. ScribbleLive help brands, sports and media organizations manage the full lifecycle of their content. With ScribbleLive, you can plan, create, distribute and measure your content for any stage of the buyer's journey. ScribbleLive can help make content your competitive advantage and is trusted by over 1,200 customers including Oracle, Red Bull, the NBA and Microsoft.